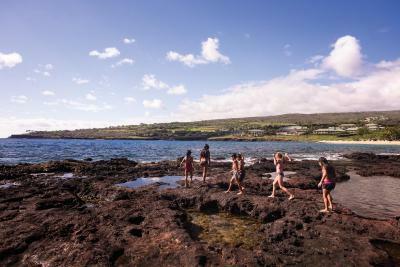 Lock in a great price for Four Seasons Resort Lana'i - rated 9.4 by recent guests. The service was really good. Staff went the extra mile especially Samantha See at front desk. The restaurants were excellent with delicious food. 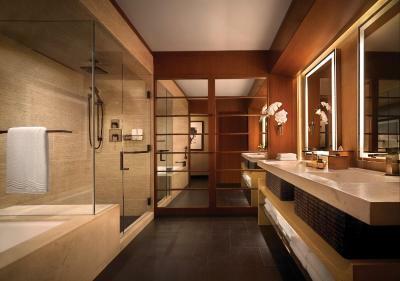 This is obviously a really nice and luxurious hotel. The grounds of the hotel are beautiful, the rooms are spacious and impeccably decorated, the staff are incredibly warm, friendly and helpful. Also Nobu was amazing! This was a superb 5 star resort at a 5 star price. Everything was perfect. The staff were very well trained, attentive, and friendly. The Nubo restaurant was superb - a class act. The landscaping was brilliant. 아름다운 위치에 친절한 서비스 그리고 센스있는 배려(30주년 기념일이라고 업그레이드/케이크 등 섬세한 서비스)👍강추!!! 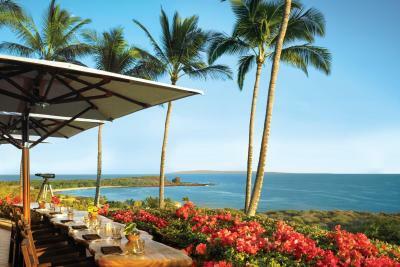 Located ocean-side on Lāna‘i, Four Seasons Resort Lana'i boasts views of the Pacific Ocean and lush gardens. 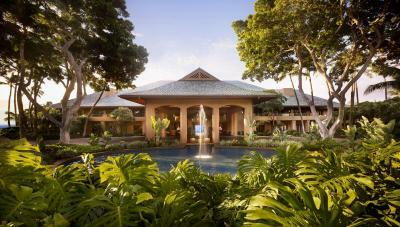 Featuring two swimming pools with views of the ocean, a spa and in-room dining is also featured. 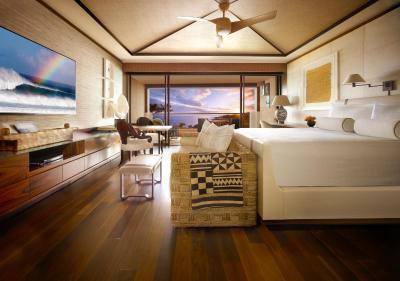 Each elegant suite provides a private terrace, bathrobes and tea and coffee-making facilities at the Four Seasons Resort Lana'i at Manele Bay. Styled in elegant dark wood furnishings, each cream coloured room features bright white coloured linens. 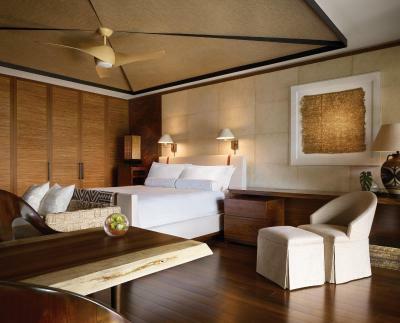 Select rooms feature panoramic views of the ocean. 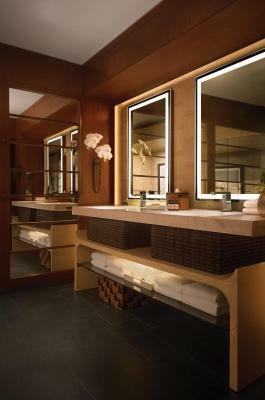 Twice-daily housekeeping service is made to each room as well as an evening ice delivery. 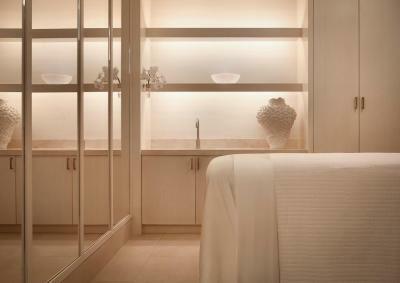 Featuring eleven different massage rooms, the onsite spa offers a variety of massages, facials and salon services. A golf course and three tennis courts are featured for guest’s enjoyment. 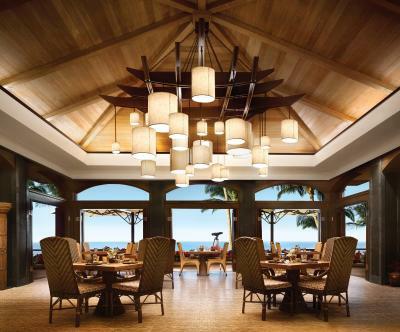 Guests can enjoy views of Hulopo'e Bay, while tasting dishes made from local ingredients at One Forty. The Sports Bar serves cocktails and lite bites in an open air atmosphere. 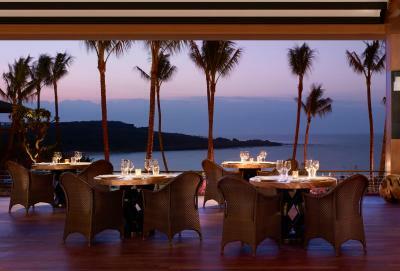 With views of the Pacific Ocean, guests can dine at Nobu Lanai, which showcases Japanese cuisine of chef Nobu Matsuhisa. 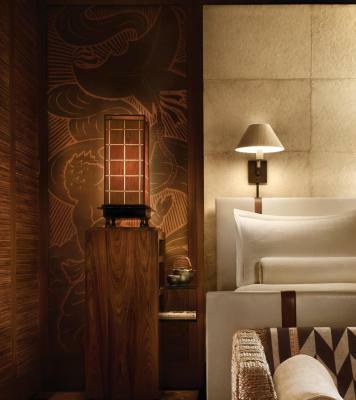 It offers a variety of sushi selections as well as small and large plates that pair Chef Nobu’s culinary style with locally grown ingredients. 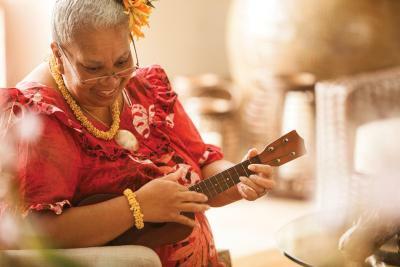 A private lounge at Honolulu International Airport is provided for Four Seasons Lāna‘i guests waiting for connecting flights. 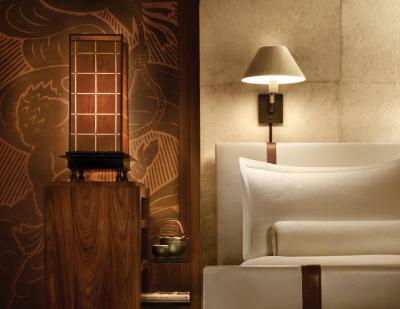 Wi-Fi access, food and beverages, iPads, charging stations and concierge services are available. 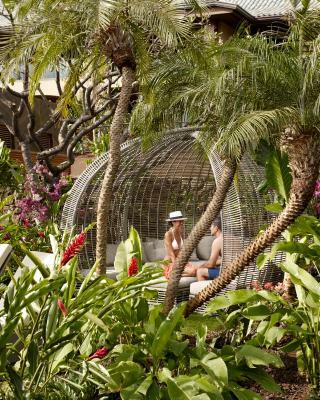 Lāna'i Airport is 25 minutes’ drive away from Four Seasons Resort Lāna‘i. Pu'u Pehe, known as Sweetheart Rock is 10 minutes’ walk away. This property also has one of the best-rated locations in Lanai City! Guests are happier about it compared to other properties in the area. 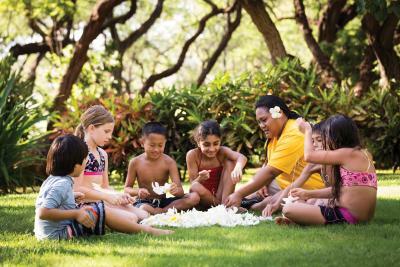 Four Seasons Resort Lana'i has been welcoming Booking.com guests since 22 Nov 2012. 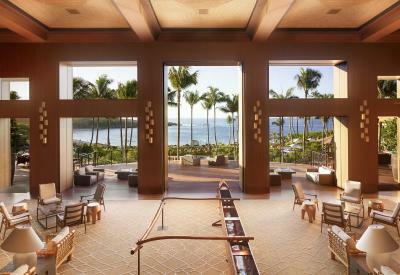 When would you like to stay at Four Seasons Resort Lana'i? Featuring a partial ocean view from a private terrace, this elegant room provides bathrobes and tea and coffee-making facilities. Featuring a panoramic view of the ocean and pool area from a private terrace, this elegant suite provides bathrobes and tea and coffee-making facilities. 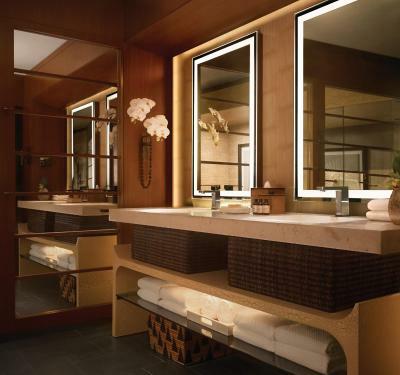 Featuring a panoramic view of the Pacific Ocean from a private terrace, this elegant suite provides bathrobes and tea and coffee-making facilities. 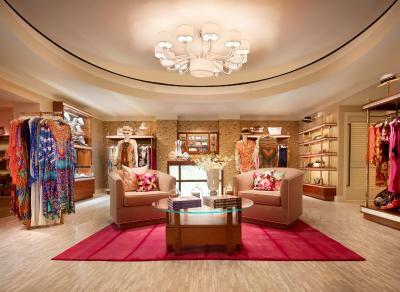 This over-sized suite is located on the 2nd floor. This double room features a DVD player, bathrobe and tile/marble floor. This double room features a DVD player, bathrobe and air conditioning. This suite has air conditioning, DVD player and bathrobe. This double room features a bathrobe, DVD player and air conditioning. This quadruple room features air conditioning, bathrobe and DVD player. This suite has a bathrobe, air conditioning and DVD player. This suite features air conditioning, bathrobe and DVD player. 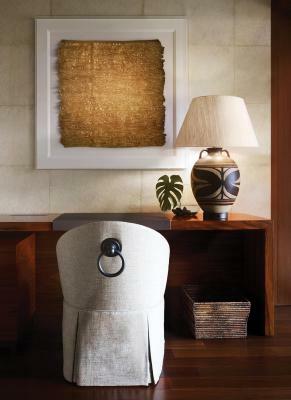 House rules Four Seasons Resort Lana'i takes special requests - add in the next step! One further older child or adult is charged USD 100 per person per night in an extra bed. 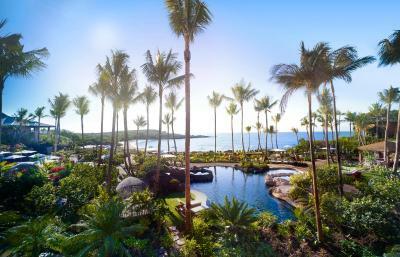 Four Seasons Resort Lana&#39;i accepts these cards and reserves the right to temporarily hold an amount prior to arrival. 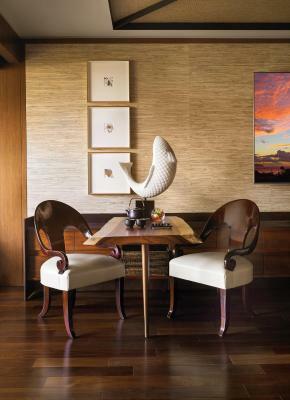 Four Seasons Resort Lana'i accepts these cards and reserves the right to temporarily hold an amount prior to arrival.